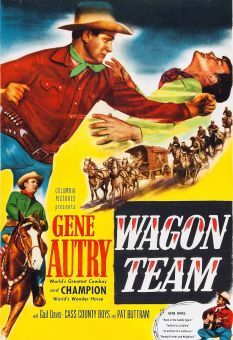 Gene Autry plays a cattle buyer in the better-than-average formula western Barbed Wire. 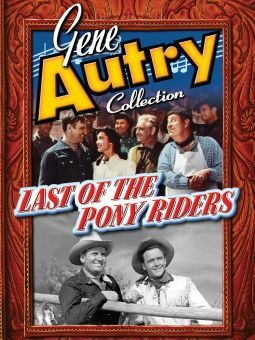 Investigating a paucity of fresh livestock, Autry returns to his home turf of Texas. 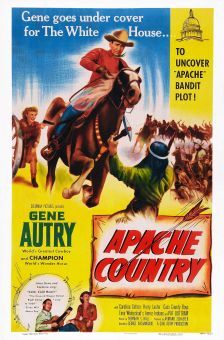 Here he discovers that powerful ranch owner Steve Ruttledge (Leonard Penn) has been fencing off valuable grazing land, preventing the cattle men from bringing their stock to market. 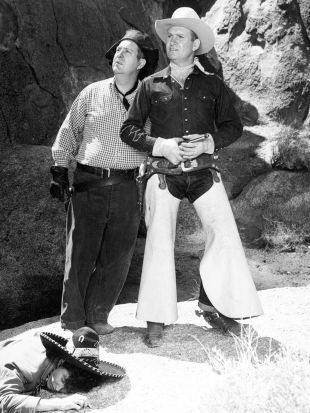 The trouble is, Ruttledge's methods, while underhanded, are well within the limits of the law. 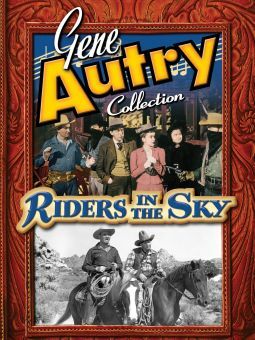 This doesn't stop Autry from finding a legal method to thwart Ruttledge's megalomanic dreams--and, incidentally, to clean the villain's clock in the closing reels. 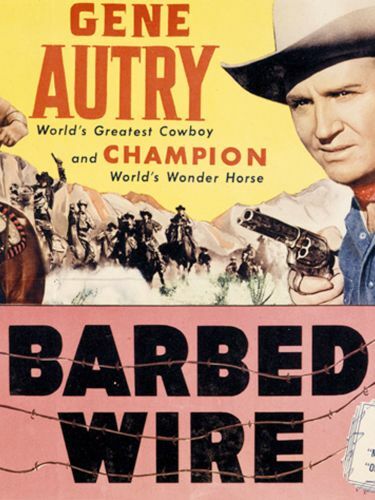 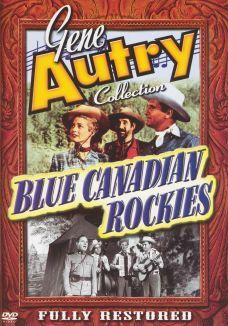 Barbed Wire was produced by Armand Schafer, the man in charge of Gene Autry's "Flying A" TV-production empire.